Retro floral steering wheel cover. Psychedelic daisy. Fully lined groovy 60's floral car accessory. 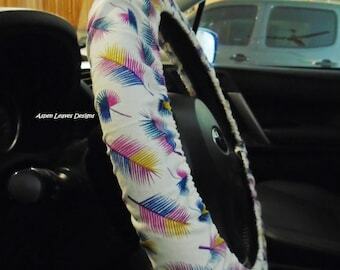 Hummingbird steering wheel cover. Fully lined delicate hummingbirds in flowers/ Floral car accessory. Metallic floral Steering wheel cover. Fully lined shiny flower car accessory. 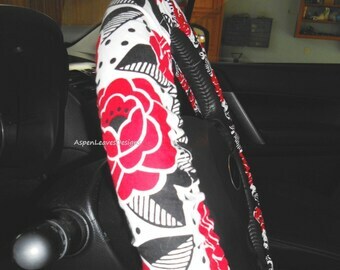 Red floral Steering wheel cover. Fully lined metallic flower car accessory. Everything was AWESOME. Was not disappointed a bit loved it !! Retro floral steering wheel cover. Psychedelic. Fully lined groovy 60's floral car accessory. Burgundy floral steering wheel cover. Small white and silver flowers. Fully lined floral car accessory. 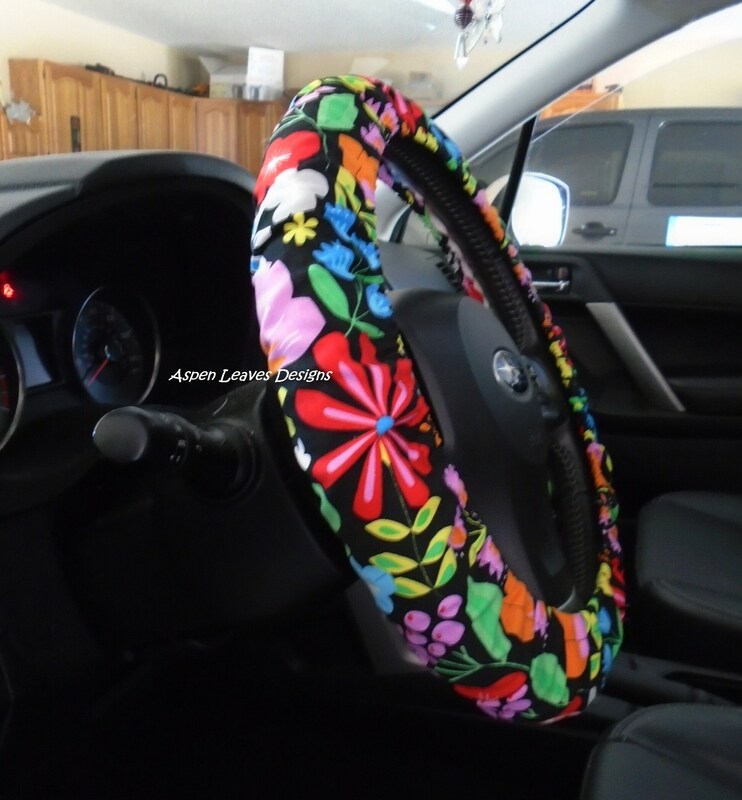 Large modern flower steering wheel cover. Coral. Fully lined floral car decor.